We describe a multilingual methodology for adapting an event extraction system to new languages. 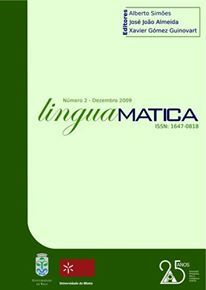 The methodology is based on highly multilingual domain-specific grammars and exploits weakly supervised machine learning algorithms for lexical acquisition. We adapted an already existing event extraction system for the domain of conflicts and crises to Portuguese and Spanish languages. The results are encouraging and demonstrate the effectiveness of our approach.